The leaders of southern Greece conquered the Messenians and made them helots. The Spartans previously captured the Messenians in 725 B.C. and made them helots. The Messenians revolted against the Spartans. Although being outnumbered, they defeated the Messenians. Draco was the first person to start Athenian democracy. He set harsh and severe laws and distinctly separated the rich from the poor. Pheidippides ran 26.2 miles from Marathon to Athens to say that Athens won the war. Immediately after, Pheidippides dropped dead. 500 B.C. - 493 B.C. The Persians try to take over Greek city-states which rebel back at them. Athenians get involved by sending supplies and part of their navy. For helping, the Persians want to get revenge on Athens. 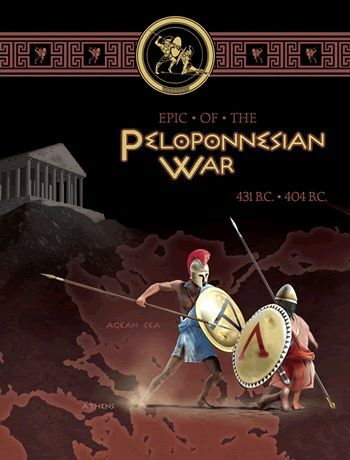 The Persians and Athenians battle in Marathon and the Athenians win! 480 B.C. - 476 B.C. Once again, the Persians want to get back at the Athenians. They battle at Thermopylae for 3 days before the 300 Spartans sacrifice themselves for the rest of the Greek soldiers to live. 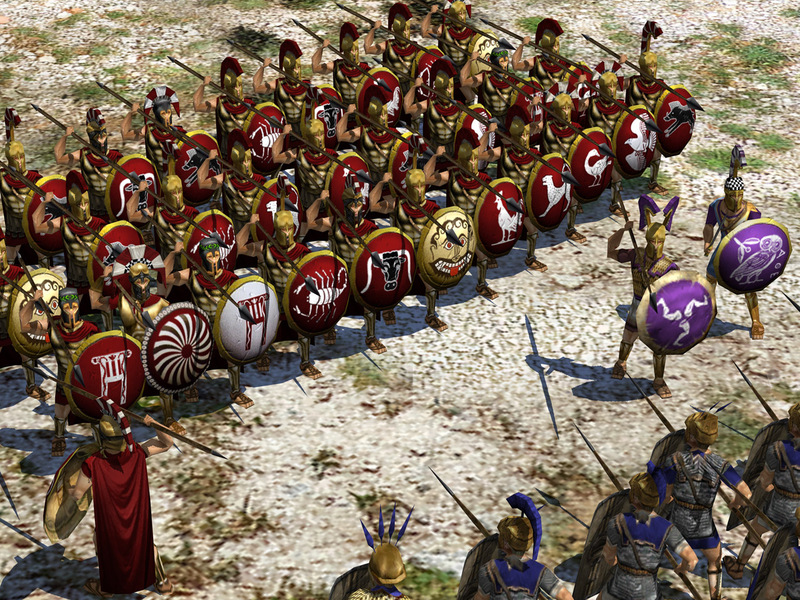 The Persians then defeat the Spartans and go after the Athenians. The Athenian navy traps the Persians by the Island of Salimus and defeats them! 477 B.C - 431 B.C. 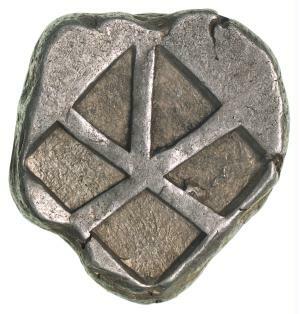 The Delian League is created and controlled by the Athenians who heavily tax the other Greek city-states so they can run the League. The Athenians grew very wealthy and built a mini Greek empire. War between Athens and Sparta. In the end, Athens surrenders and Sparta wins. Plague broke out in Athens and killed 1/3 of its population. Philip II invaded the Greek city-states. Eventually the city-states succumbed to Philip. 334 B.C - 323 B.C. 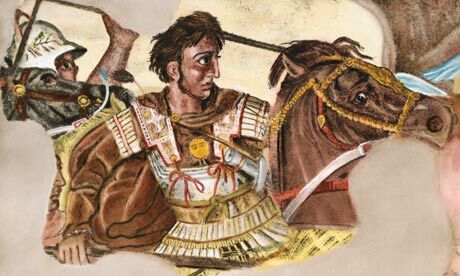 Alexander ruthlessly invaded many smaller areas of land and civilizations. Alexander became very ill on the journey home from Indus Valley. He died within a couple of days. Alexander's Empire was split into 3 after his death: Macedonia/ Greece, Egypt (Ptolemy), and Persia.